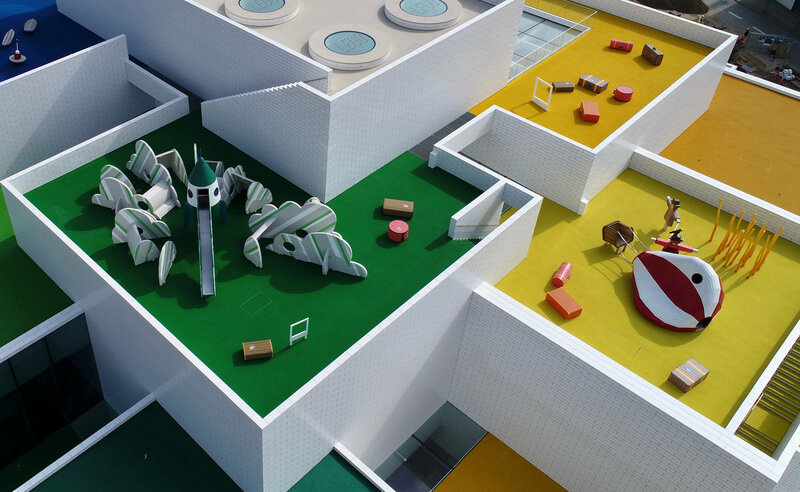 LEGO House is LEGO’s newly opened experience house. 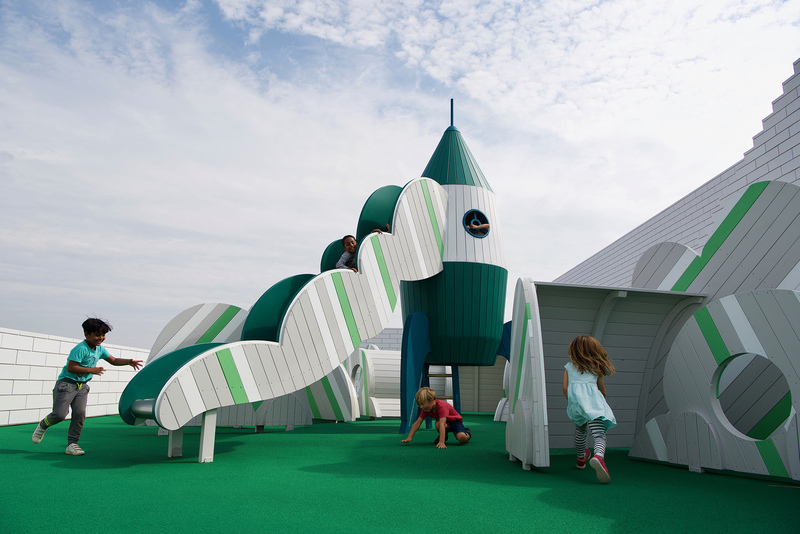 MONSTRUM has designed and built 9 playgrounds on the rooftops, that tell about the journey to LEGO House. 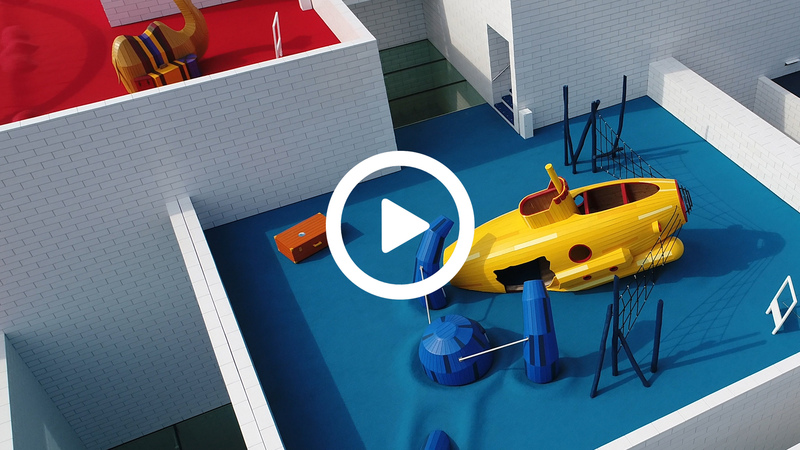 Imagine arriving in a hot air balloon, a rocket or maybe in a submarine? Linneparken is a beautifully landscaped park in Växjö, Sweden. 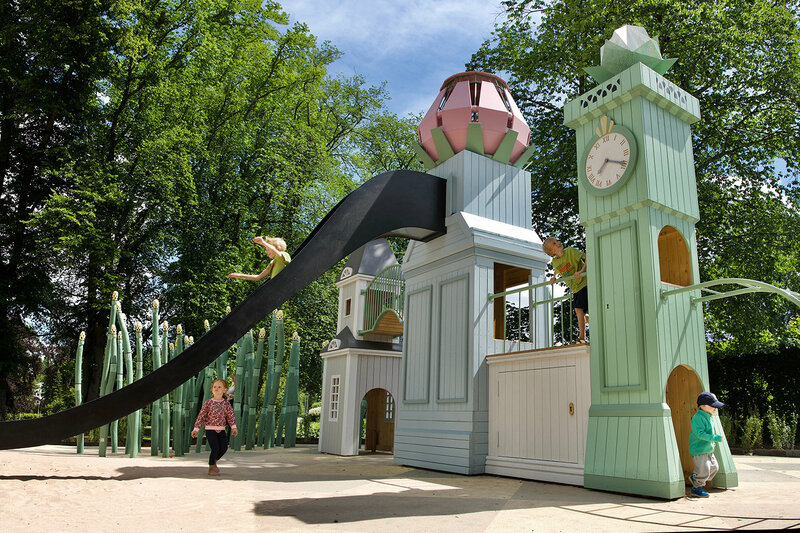 The playground shows the story of Carl von Linné and combines the Swedish furniture classics with Linnés passion for flowers. Chunga is placed in the beautiful Odense Zoo. 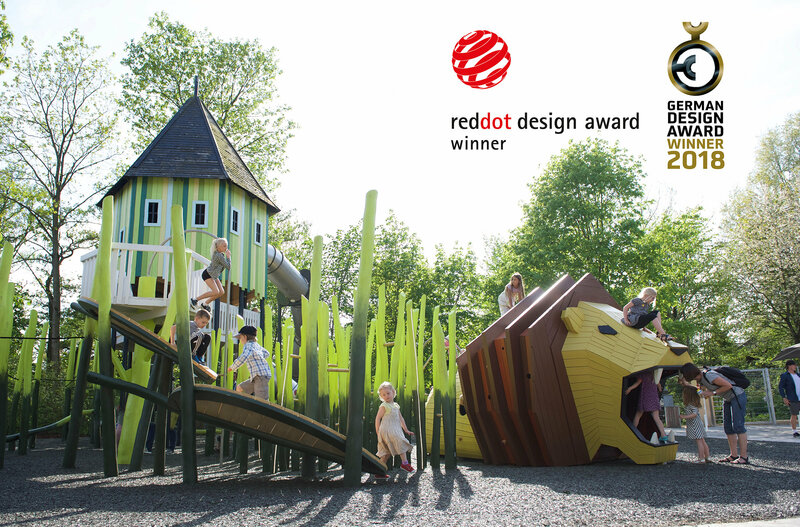 We are pleasured to tell that we won both Reddot Award and German Design Award 2018. This year we moved! 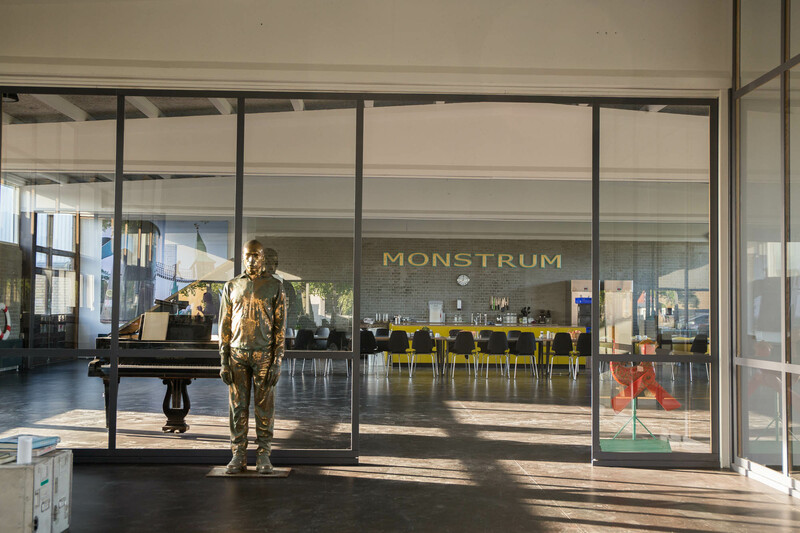 We have got a lot of space for the production and the design department in our big workshop in Brøndby, Copenhagen. 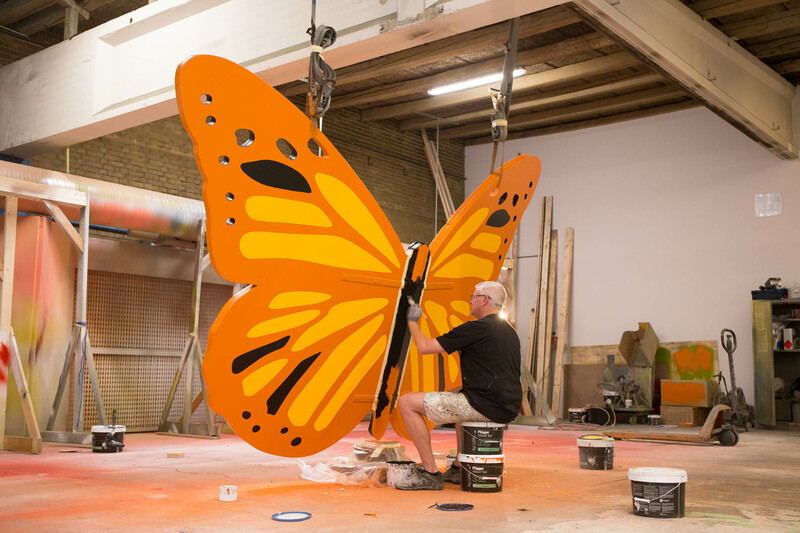 We are ready to the new season and are looking forward to see all the projects come alive. 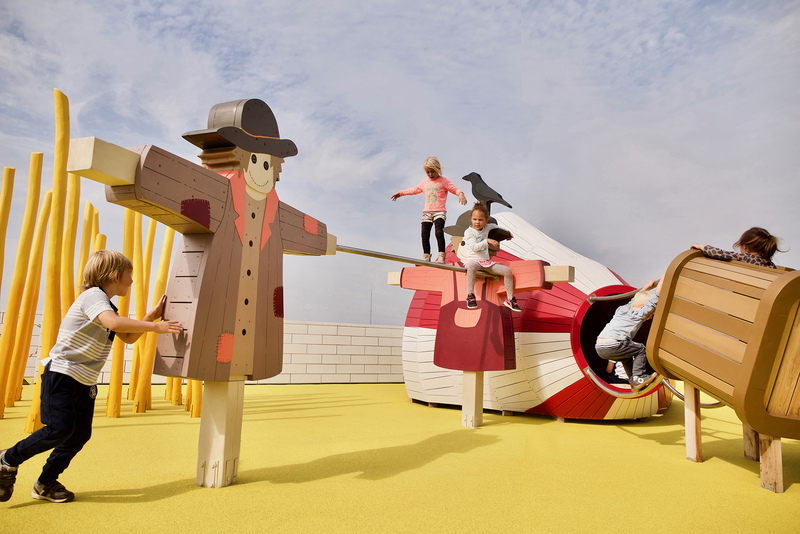 We are looking forward to show you this projects when it opens in the new year! Copyright © 2017 MONSTRUM, All rights reserved.